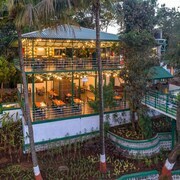 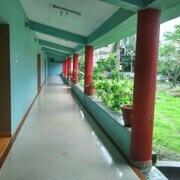 This family-friendly hotel is in the centre of Igatpuri, 1.2 mi (1.9 km) from Global Vipassana Pagoda and 4.6 mi (7.4 km) from Shagun Water Park. 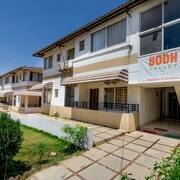 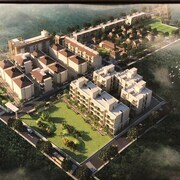 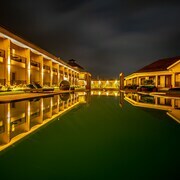 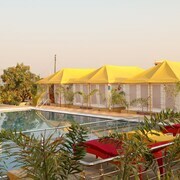 Situated in Igatpuri, this hotel is 26.3 mi (42.4 km) from Sula Vineyards. 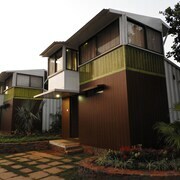 Visitors to Igatpuri are sure to find plenty to explore and enjoy. 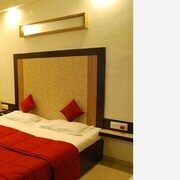 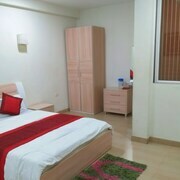 In Igatpuri, there are 9 hotels and other accommodation options to choose from.